Snack on this wholesome protein bar made with 100% whole grains, almond, peanut protein powder, rice crispies and super seeds like chia, sesame and sunflower seeds. This high energy protein bar is big on nutrients and low on fats. 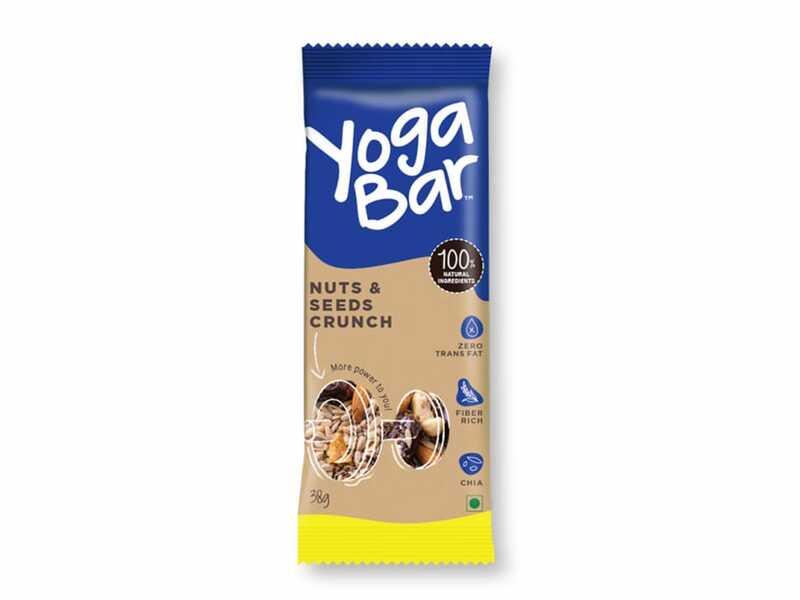 - 100% natural ingredients - 0% artifical flavours & preservatives - 0% artificial sweeteners Allergen information: Contains nuts and seeds.